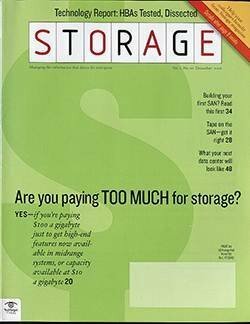 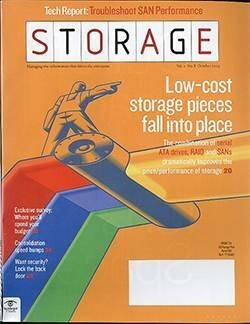 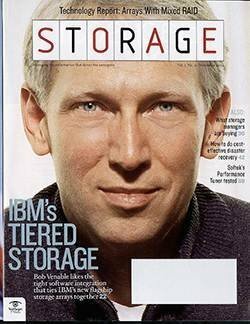 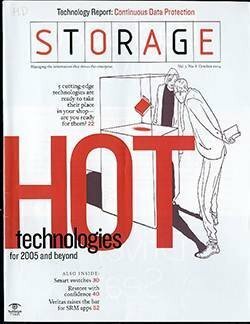 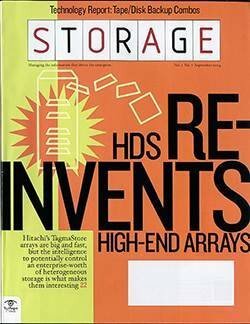 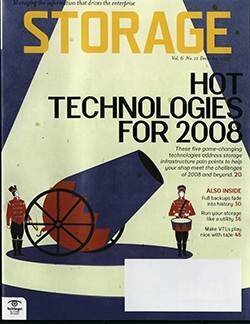 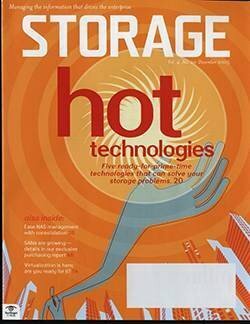 Around the start of the decade, forward-thinking storage experts predicted flash and cloud would eventually become the dominant storage tiers. 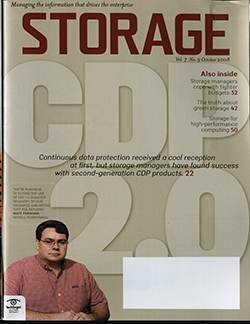 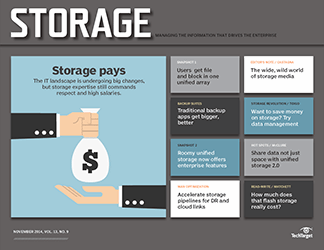 Those predictions of popular data storage options appear on target, according to TechTarget's 2017 IT Priorities survey. 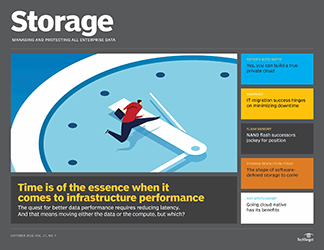 The survey included 201 respondents who said that storage or backup and disaster recovery were areas where they devote most of their time. 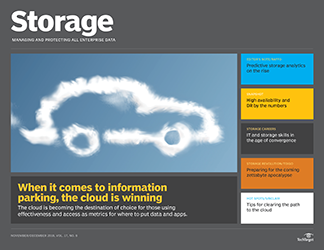 Nearly half of each group called the cloud a main priority. 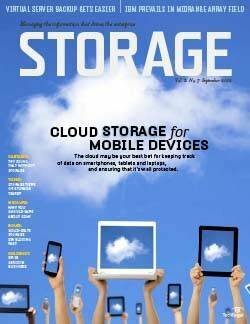 The 48% who picked cloud backup as a priority put that at the top of the secondary to-do list. 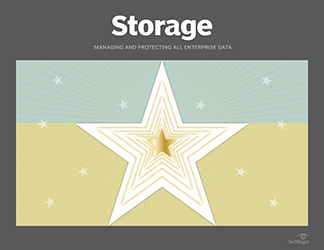 Cloud storage also showed up on 48% of respondents' priority list for primary storage, eclipsed only by the combination of all-flash arrays (31%) and solid-state storage (30%). 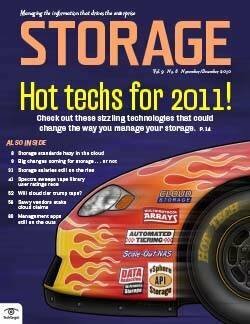 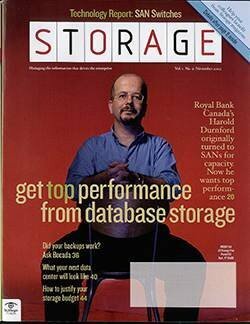 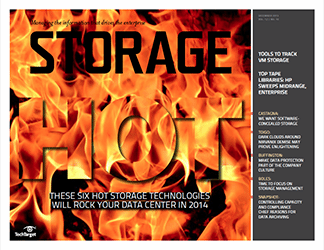 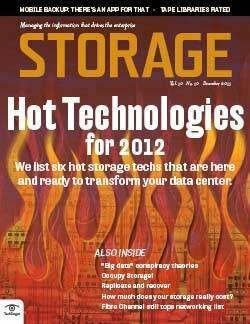 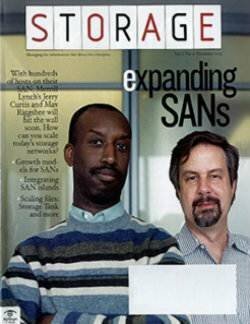 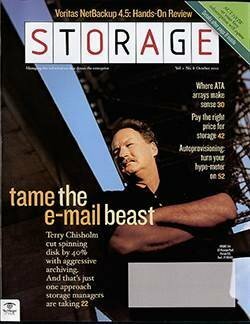 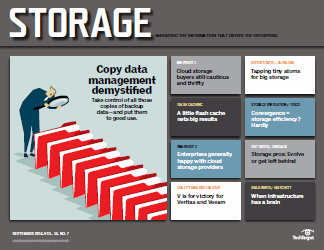 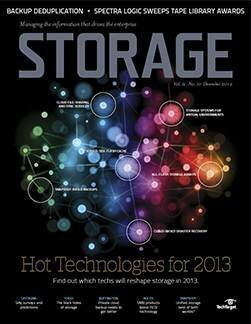 When they think about data storage options, many more storage pros have their heads in the clouds than a year ago. 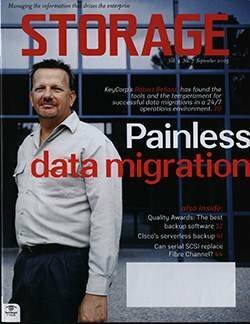 In 2016, 37% of respondents said they would deploy the cloud for primary storage and only 24% claimed they would deploy cloud backup. 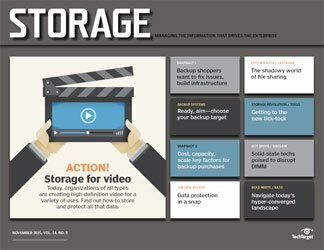 Cloud backup showed up as a 2017 priority more than backup hardware (26%) and backup software refreshes (19%) combined. 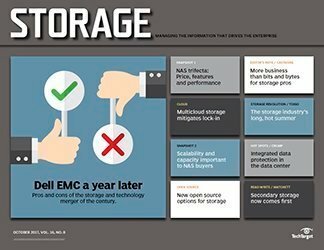 Another 16% said they would deploy cloud DR or outsourced disaster recovery this year. 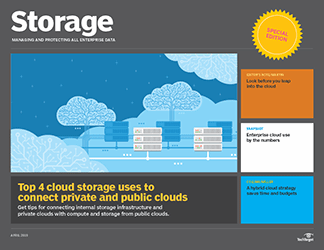 That's fewer than the 26% who said they will do in-house DR in 2017, but cloud DR combines with cloud backup to show up on 73% of data protection projects. 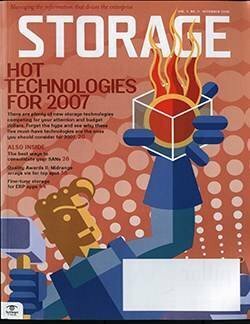 And the cloud is cutting into in-house DR projects, which declined from 40% in 2016. 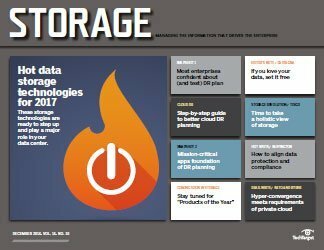 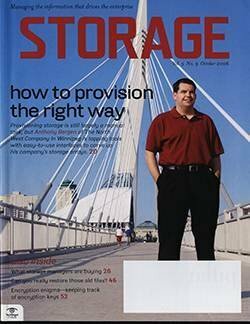 Interest in cloud storage continues its upward trend, with an increase of 11 percentage points in the number of respondents indicating they intend to go with cloud storage in 2017 than they did last year. 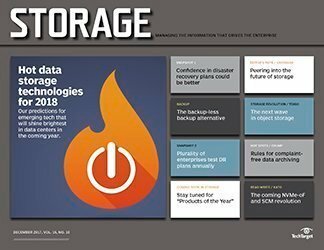 Meanwhile, Object Storage purchase intentions -- while still relatively small -- nearly doubled from 2016 to 2017, and the intended use of data reduction technologies to lower data loads on storage capacity grew by nearly 10 percentage points. 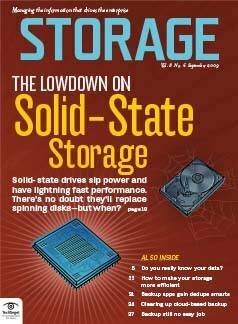 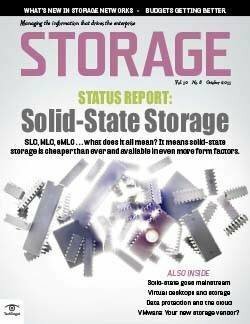 Solid-state storage is also high on the list of primary data storage options, with more than 60% saying they will deploy all-flash arrays or solid-state storage. 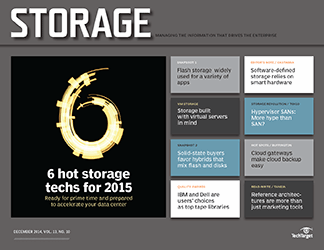 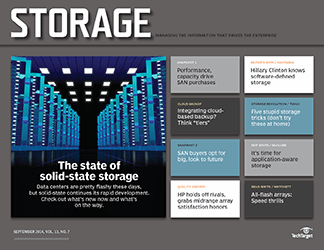 In 2016, 29% said they would deploy solid-state storage. 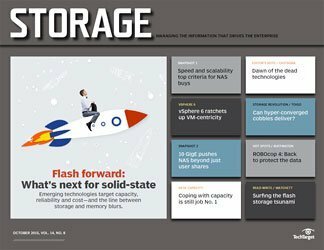 Not surprisingly, data reduction for primary storage -- a key technology for deploying all-flash arrays -- soared to 25% from 16% a year ago by piggy-backing on solid-state's popularity. 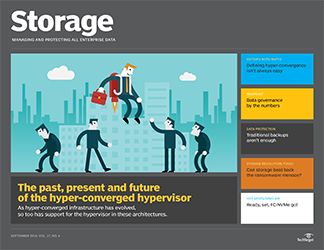 Hyper-converged infrastructure is the big mover among 2017 top storage priorities, with 24% putting it on their to-do list, nearly doubling from 13% who said they would use converged or hyper-converged infrastructure in 2016. 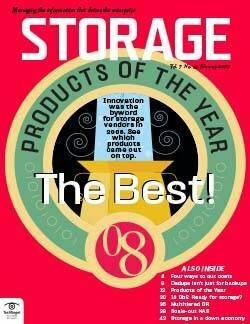 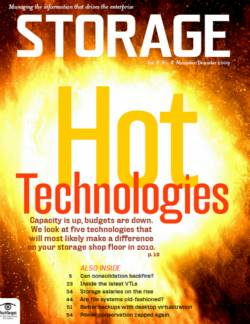 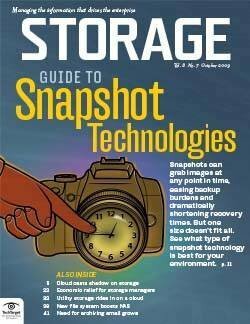 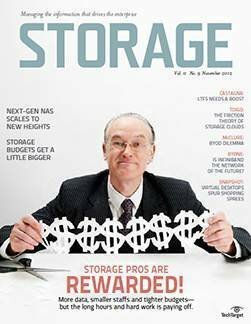 Object storage is another riser, shooting from 9% in 2016 to 16% this year. 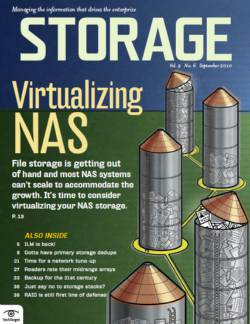 Its 2017 popularity rivals scale-out NAS (17% for 2017) as a choice for unstructured data. 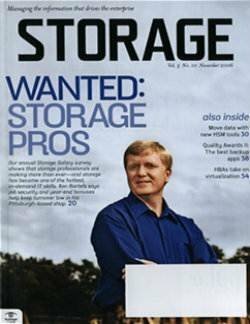 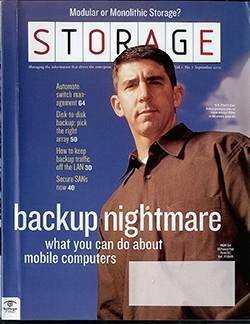 It looks like cloud adoption for backup will come into its own this year. 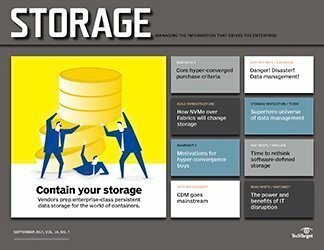 Twice as many respondents as last year, 24% to 48%, placed cloud backup on their 2017 purchase intentions list. 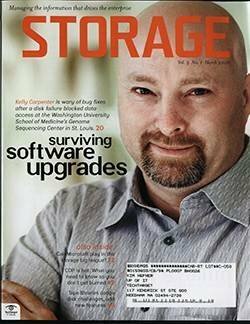 Cloud adoption for DR and business continuity (BC) is a little bit of a mixed bag, however. 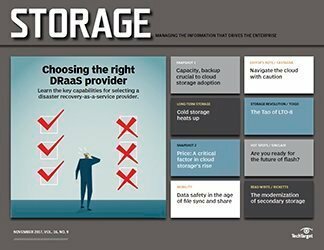 While fewer organizations are looking inward for DR and BC, there was actually a slight decrease in cloud-based DR/disaster recovery-as-a-service and BC purchase intentions. 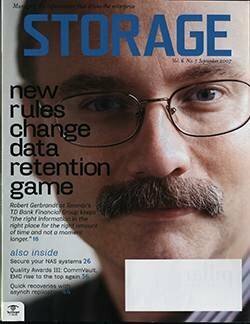 So while folks are becoming less inward-centric for DR/BC, it's clear there are still many doubters regarding the cloud for that purpose. 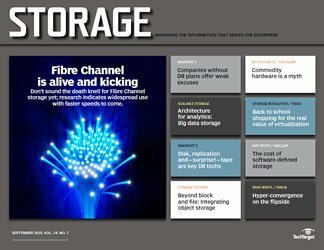 Data virtualization (23%), Fibre Channel/Ethernet storage networking (26%) and software-defined storage (21%) also rose from last year. 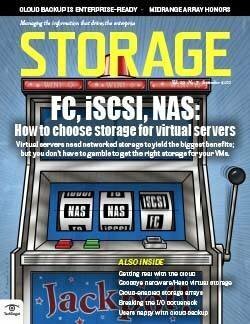 On the flipside, only 16% listed storage virtualization as a priority. 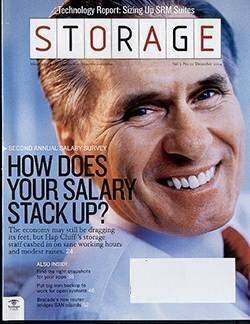 That fell from 24% in 2016. 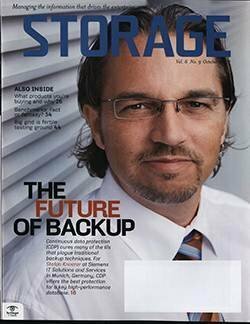 Cloud backup jumped the most from 2016 to 2017 among secondary storage projects, but backup deduplication (30%), backup for virtual servers (43%), continuous data protection (27%) and copy data management (10%) all increased as priorities over 2016. 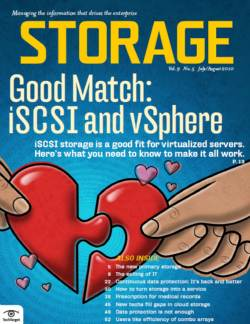 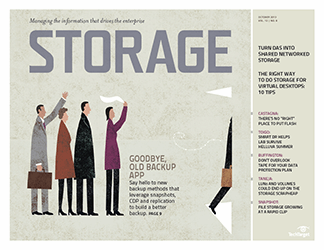 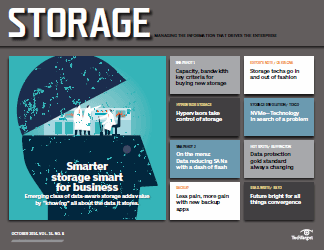 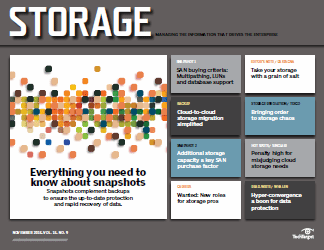 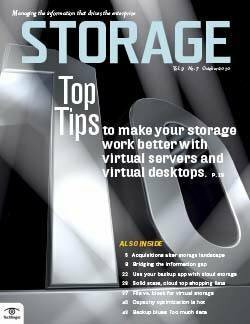 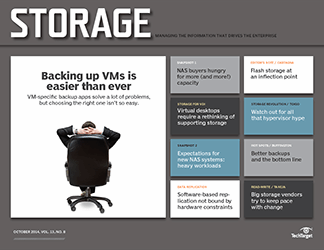 Storage pros continue to grapple with virtualization, both in primary and secondary systems, among their data storage options. 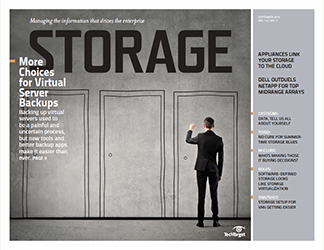 Backup for virtual servers rivaled cloud backup as a top backup priority, with 43% putting it on their 2017 to-do lists compared to 38% a year ago. 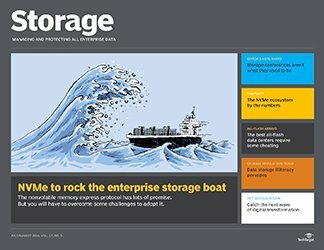 Storage for virtual environments showed up on 27% of primary storage lists, with data virtualization (23%) not far behind and another 16% planning storage virtualization this year. 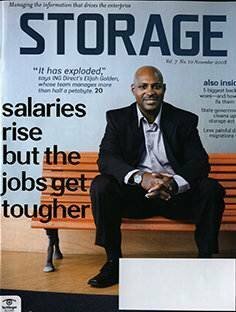 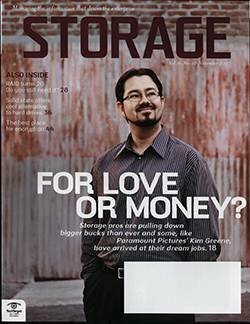 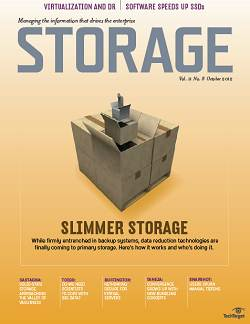 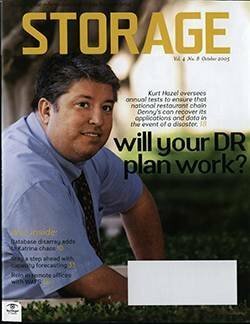 The budget outlook for storage managers is a bit rosier this year. 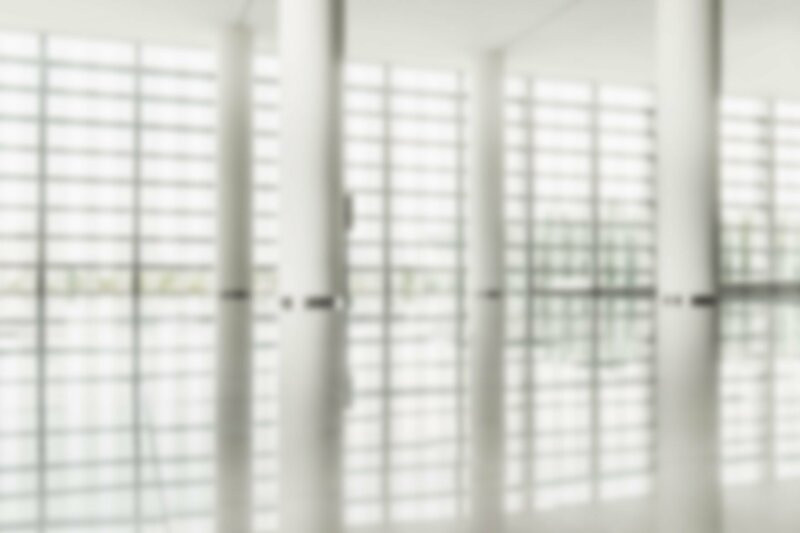 Most (50%) said their budgets will increase over 2016. 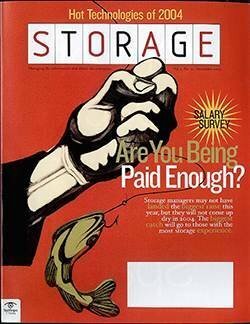 Although 24% said their budgets would be flat and another 16% were not yet sure, only 10% said budgets would decline. 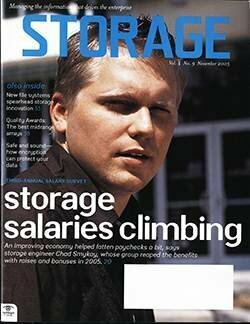 Just below 24% said their budget would increase by more than 10%, and another 21% forecasted 5% to 10% increases. 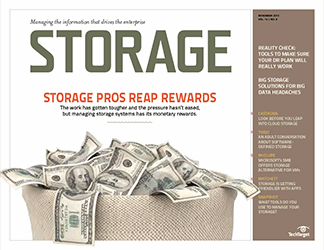 In our 2016 survey, 50% said budgets would increase, but 26% expected decreases. 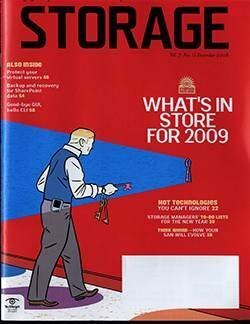 And only 16% forecasted increases of more than 10% a year ago. 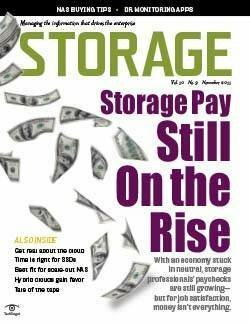 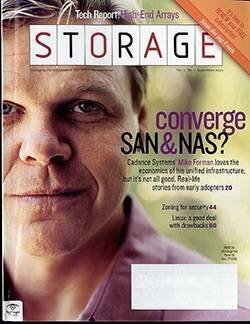 That means storage managers will have more money to pump into flash and the cloud in 2017. 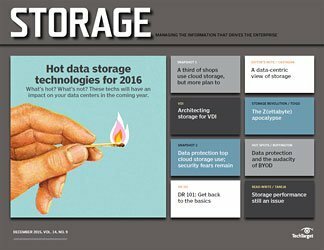 What are your primary data storage priorities in 2017?